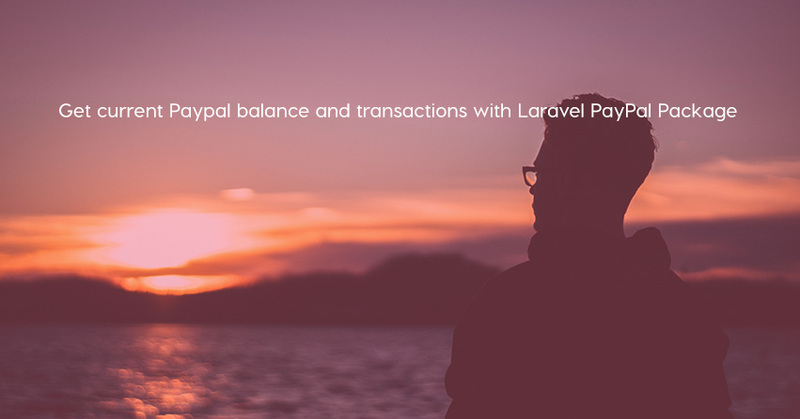 Laravel PayPal Package is a package that we can use to communicate with PayPal API to get current balance and transactions. 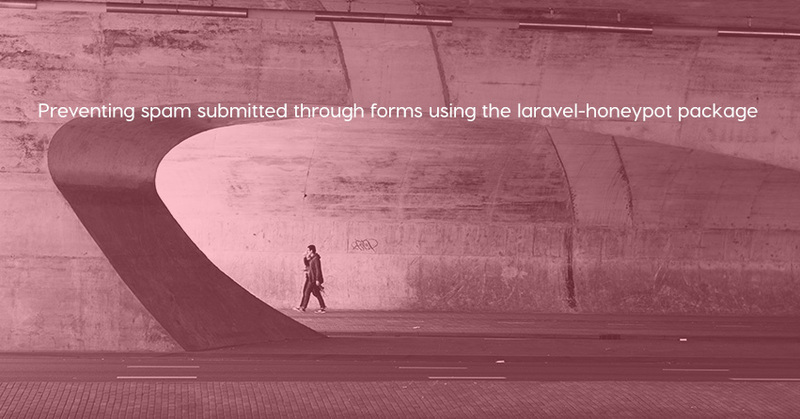 Freek Van der Herten has just released a cool package called laravel-honeypot. Using this package, we can prevent spam easily. 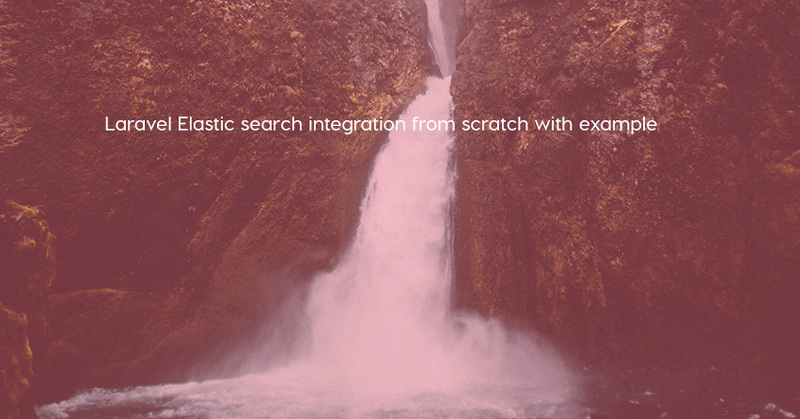 This is a very useful package if you want to build an online store. 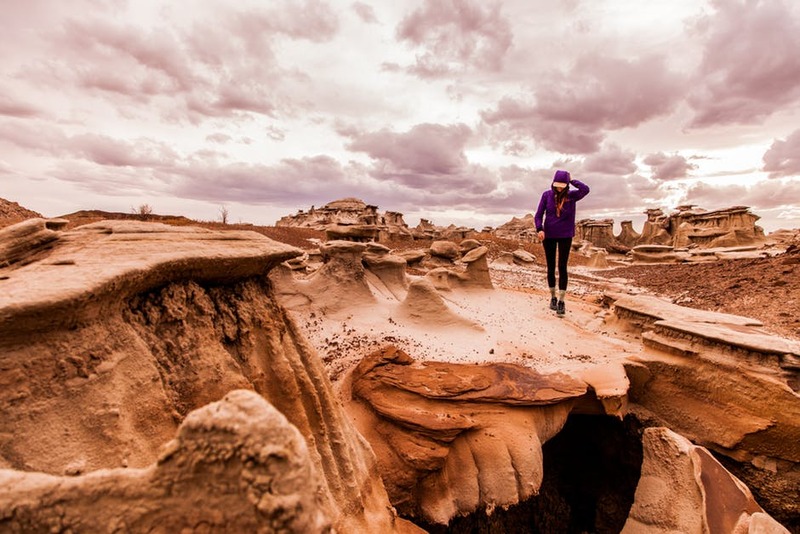 For example, you could have an application that sells online video courses and a voucher would give the user access to one specific video course. 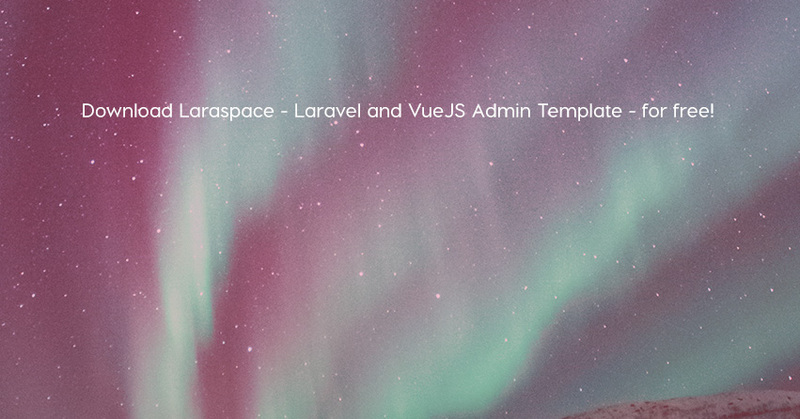 You will get Gentelella admin template integrated with laravel for developing laravel applications. 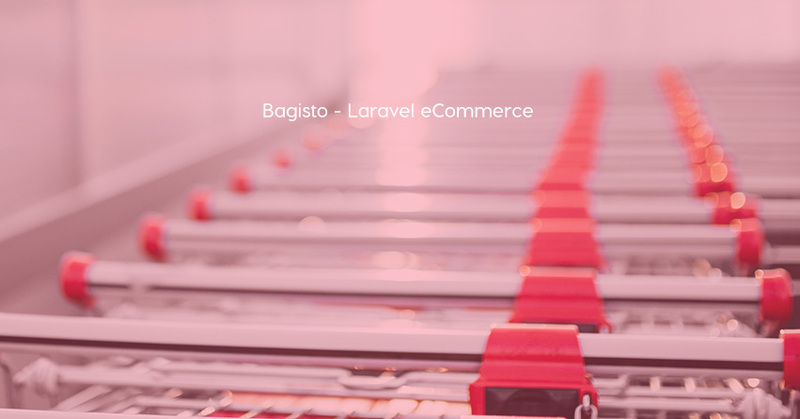 Bagisto is an Open Source eCommerce Framework built on Laravel. 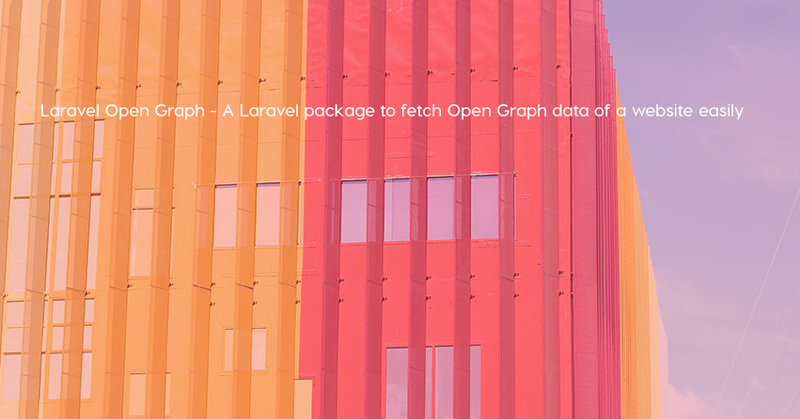 Laravel OpenGraph is a good package which can be used to fetch Open Graph metadata of a website. 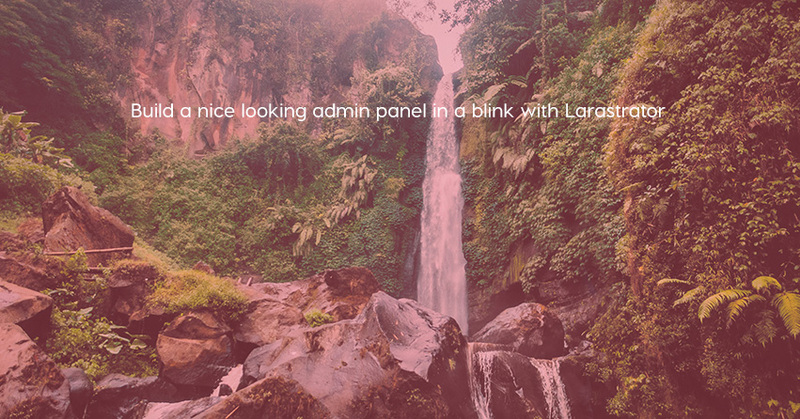 Larastrator is a lightweight admin panel components. 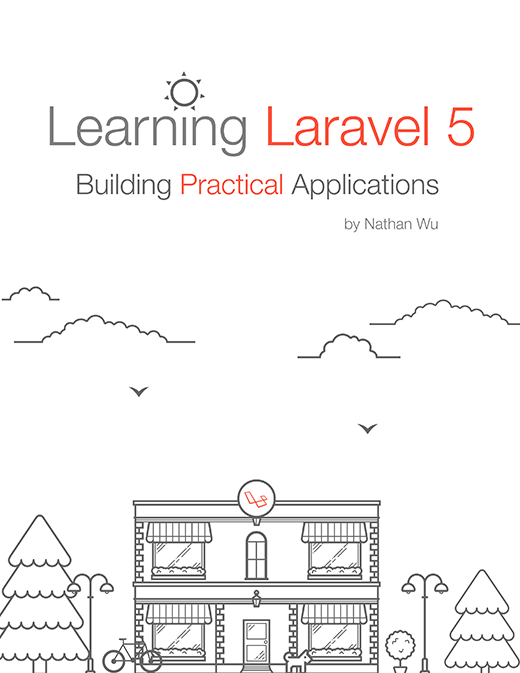 it's inspired by refactoringui best practices.